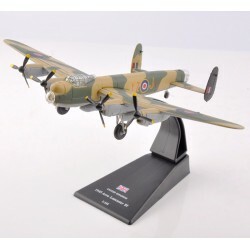 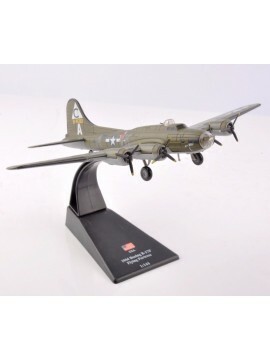 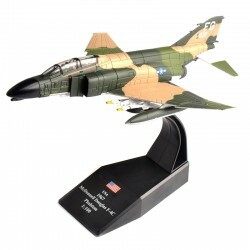 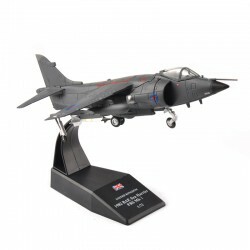 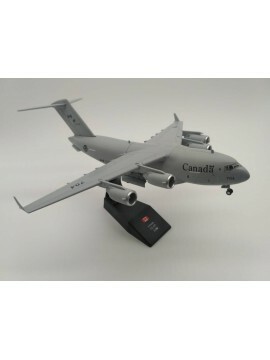 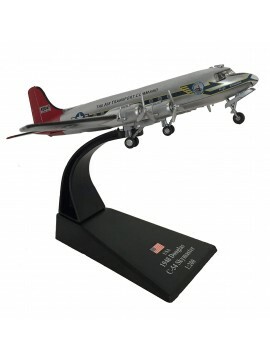 View our models easily by various categories of wars, air forces and more. 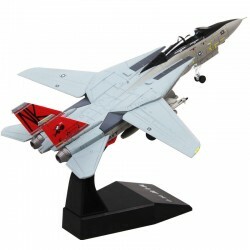 A 1:100 scale model of the Grumman F-14 Tomcat - An American supersonic, twin-engine, twin-tail, variable-sweep wing fighter. 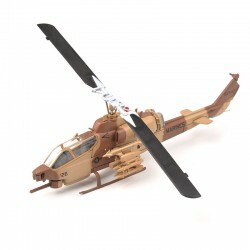 Developed for the United States Navy's Naval Fighter Experimental VFX program. 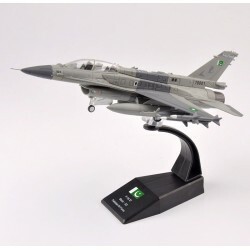 A 1:72 scale model of the Lockheed/General Dynamics F-16 Fighting Falcon - A single-engine supersonic multirole fighter originally developed for the United States Air Force, with over 4500 built since production was approved in 1976. 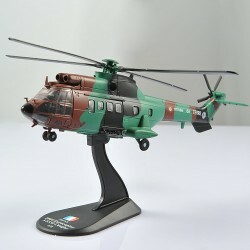 A 1:72 metal diecast scale model of the 2000 Eurocopter AS532 Cougar - A twin-engine multipurpose helicopter developed by France as an upgrade of the Aerospatiale SA 330 Puma.